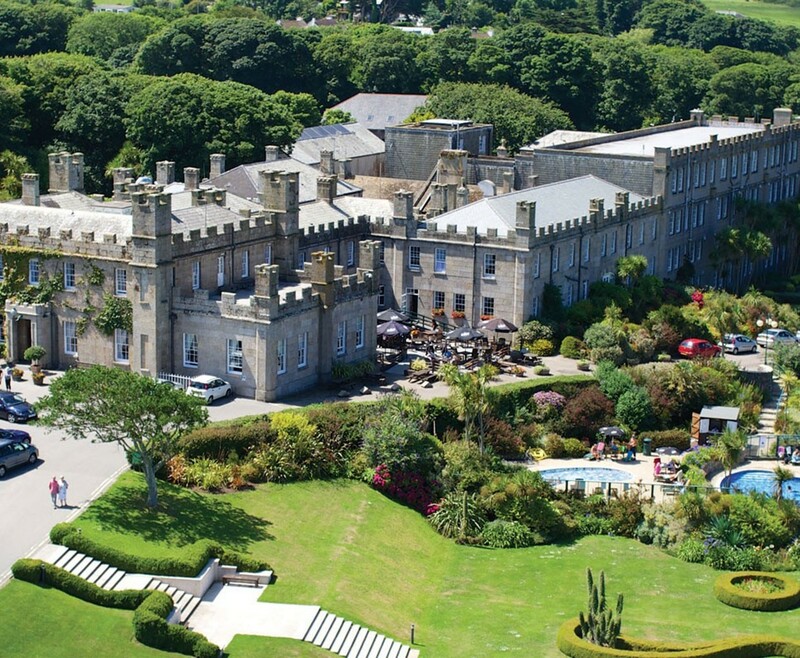 Enjoy this Hotel Break for Two in Cornwall at the amazing Tregenna Castle Resort, which is sure to be an amazing break in this at home setting. Be sure to take part in this amazing opportunity. This fantastic Hotel Break for Two in Cornwall at The Tregenna Castle Resort is the perfect destination for you! Offering a variety of facilities and activities to choose from. Assuring a great time and get away for you and your partner. Your one night stay in this amazing hotel will include Breakfast, a bottle of house wine, a delectable fruit basket and full access to the leisure facilities. 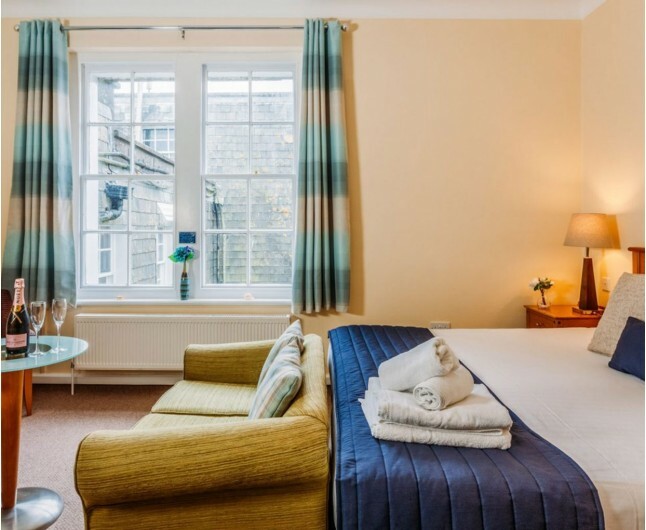 Tregenna Castle Resort is overlooking the picturesque seaside town of St Ives and an option of fresh open beaches to choose from and it’s right on your door step. 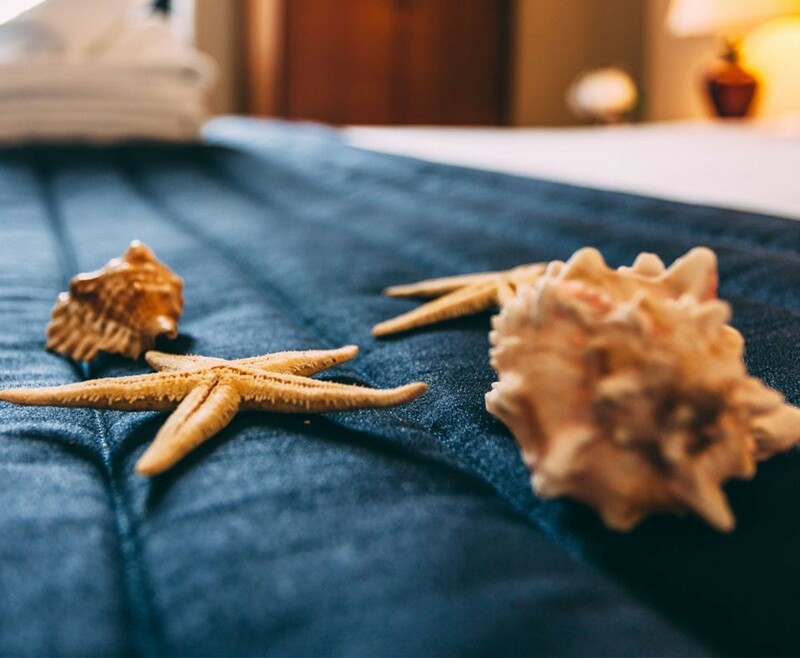 This Hotel Break for Two in Cornwall is the faultless venue for a couple to get their feet up and sink their skin into the beautiful grainy sand and listening to the sound of graceful waves! A 72 acre resort, the hotel overlooks the destination of for fishers, St Ives. The Resort consists of 81 bedrooms with each individual room being designed to create personality and a fresh feel, each including: En suite bath/shower room, telephone, radio, and free view television, tea/coffee making facilities and a hair dryer. When dining here at the Hotel Break for Two in Cornwall at the Tregenna Castle Resort, food is going to be amazingly fresh and is sure to satisfy your taste buds. The Brasseire offers an exotic mix of cuisine on the menu, from around the world. If you are looking for the best setting to dine in, it is the terrace, with amazing views and a plate of fresh hearty food. You cannot go wrong! The Hotel Break for Two in Cornwall is based on two people sharing a double or twin bedroom for one night. This experience is valid for 12 months from date of purchase. Breakfast for two people is included on the morning following your one night stay.